I have a little knowing feeling of guilt that I’ve been neglecting my little blog of late. I’ve posted stuff of course, but not any of the stuff I’ve been making. I’ve actually been a very busy bee making Christmas gifts, but also sewing some new clothes for myself… I’ve just not had time to photograph any of them… but I will… soon. Meanwhile let me share some lovely things I’ve seen which immediately made it onto my Instagram feed. I’m visiting my parents this week, they told me almost as soon as they picked me up that they had left the tree decorating to me. 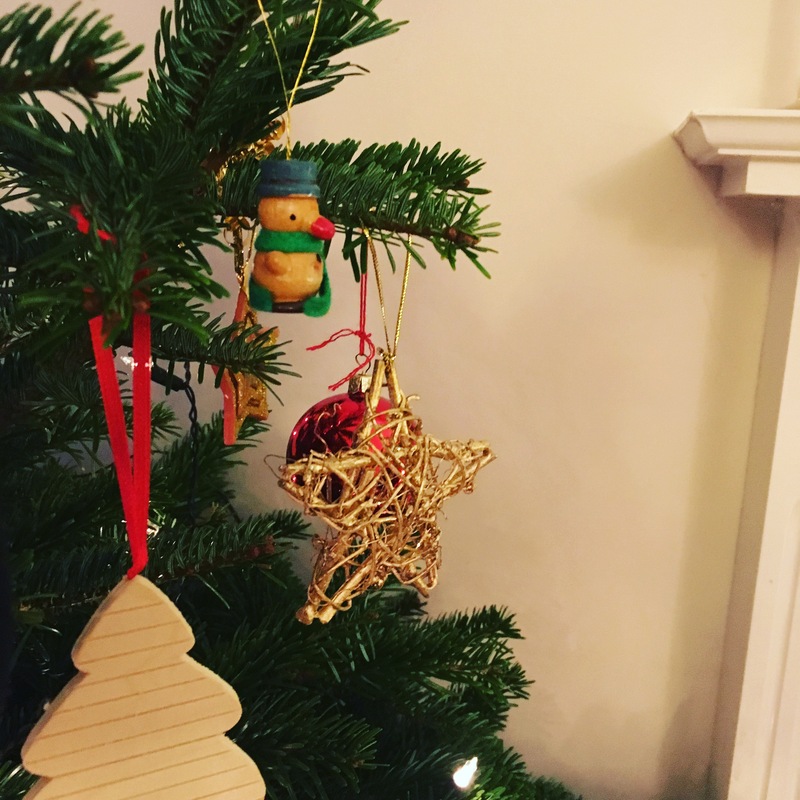 I love decorating the tree at theirs because of all of the decorations (and handmade crap from nursery… lemonade bottle snow globe I’m looking at you) they have kept in the Christmas boxes. So I decided to share this picture because of that little dude with the green scarf, I can’t remember a Christmas tree without him and his little friends. 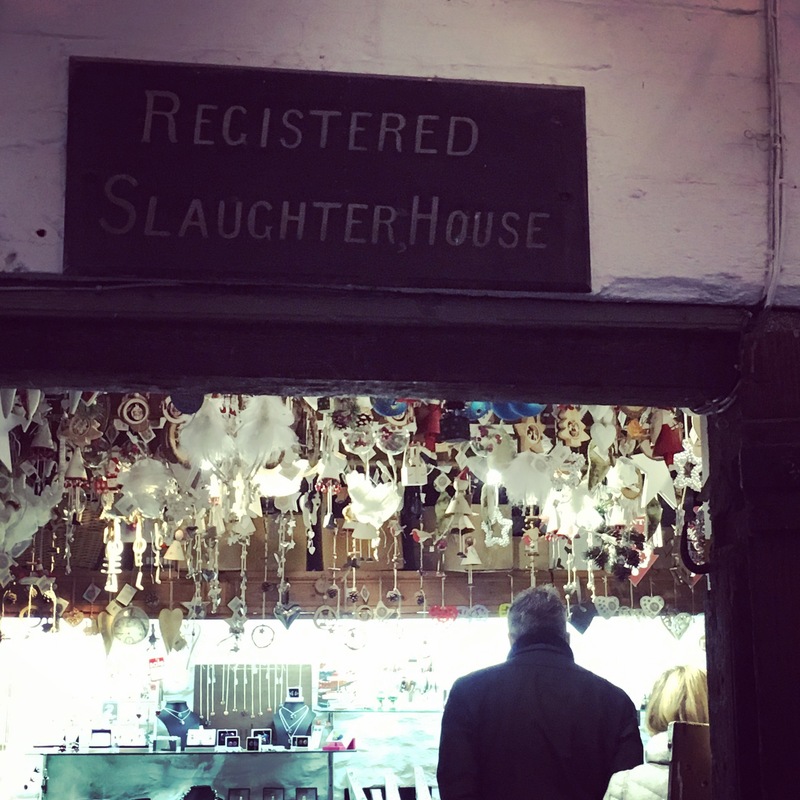 We stopped off at Lacock Abbey yesterday and dad spotted this sign above the doorway of the cutest little gift shop… it made me chuckle. 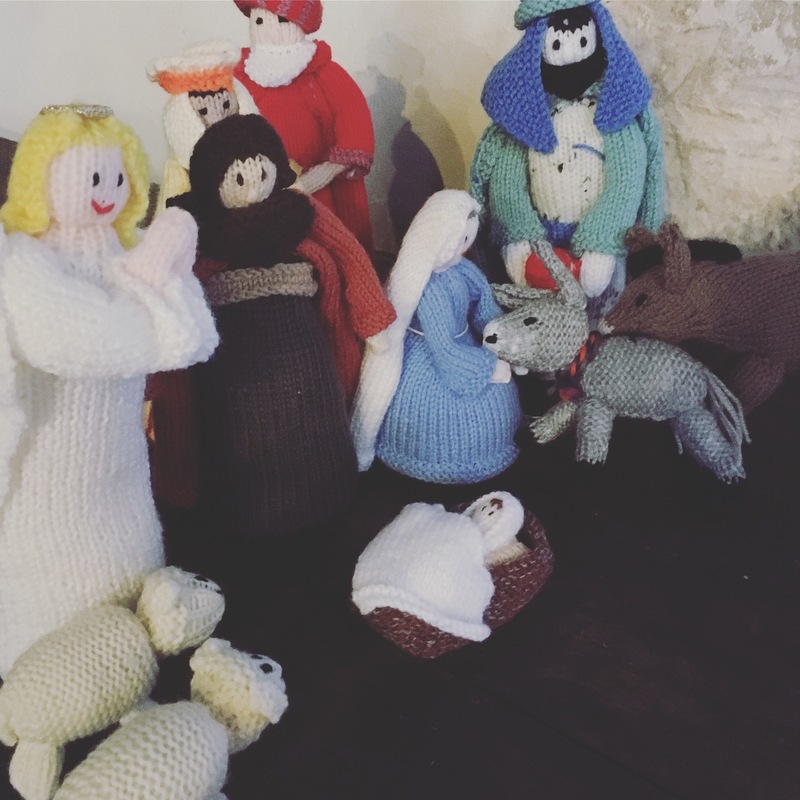 And in Lacock Church they had an adorable knitted nativity… which I shared because… you know… knitted stuff. Yesterday was a busy day for Instagram apparently.